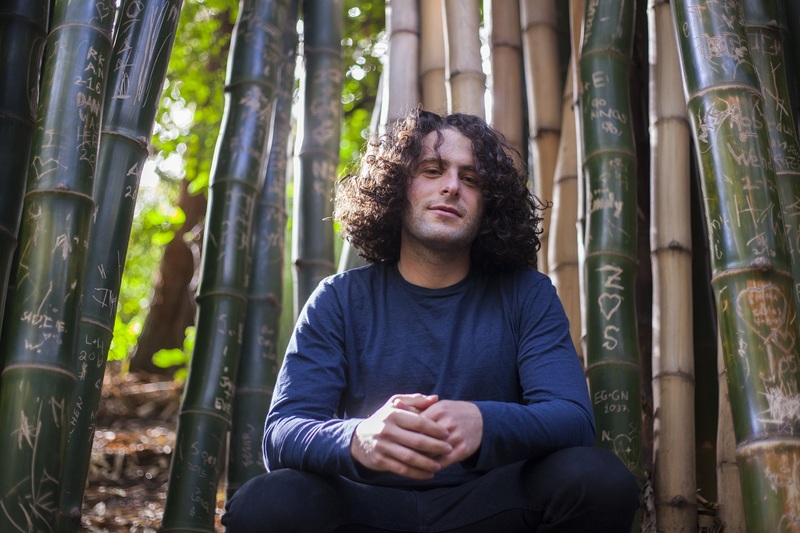 Pink Skies’ vivid “Just to Get By” offers a colorful, engaging critique on social media’s inclination toward superficiality and bias, and its detrimental impact on society and culture. It will take many generations of dedicated study to determine the full impact of social media on our brains and behaviors, but in the interim, a quick glance around a crowded room offers considerable insight. Social media is homogenizing – encouraging similar actions and patterns from individuals that are, in turn, rewarded. Social media promotes self-obsession and narcissism: Online “profiles” are individual-centric, encouraging users to engage for their own benefit, rather than for the benefit of others. Life never used to be about the number of likes you got; our fondest memories should not be curated by a computer’s algorithm. Something dear and deep has already been lost as a result of social media, and the trend promises to perpetuate in future generations. With little hope for a reversal, it is incumbent upon those who recognize social media’s faults, as well as our abuse of such platforms, to speak up. Maybe it’s not too late, after all. 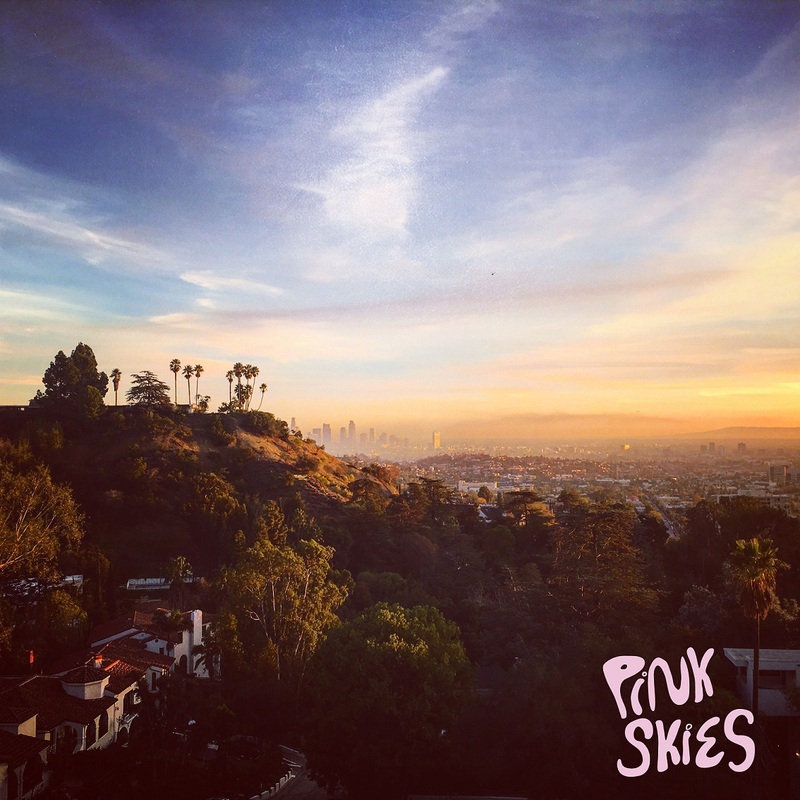 Pink Skies’ vivid “Just to Get By” offers a colorful, engaging critique on social media’s inclination toward superficiality and bias, as well as its detrimental impact on our culture. But why do they feel so wrong? 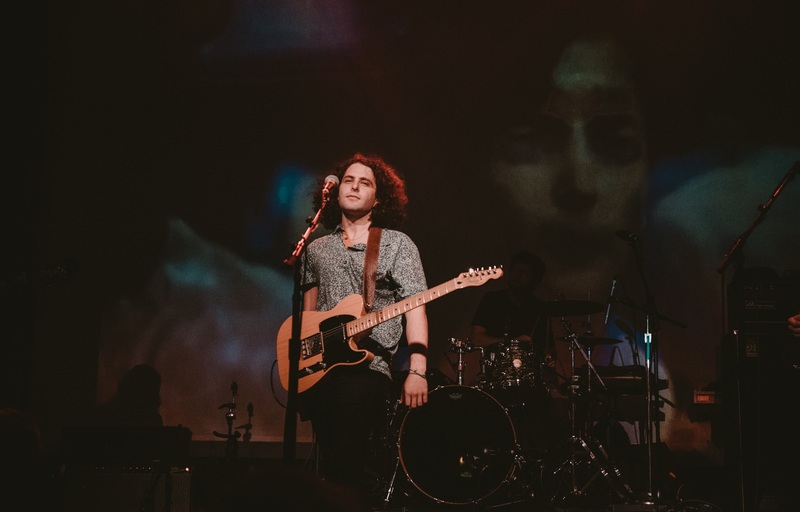 Atwood Magazine is proud to be premiering the music video for “Just to Get By,” off Pink Skies’ recently-released debut EP Does It Really Matter? (July 13, 2018). In premiering the EP’s lead single this past January, Atwood Magazine observed Pink Skies’ tendency toward “dreamy soundscapes [that] dazzle the senses, luring us into a funky haze.” The moniker for Oakland, CA-born Arieh Berl, Pink Skies employs rich synths and pumping beats to create music that is as much fun to relax and turn off to, as it is interesting to explore. “Just to Get By” was the second single off Does It Really Matter?, and while the track’s lyrics faithfully capture the internal questioning and self-doubt plaguing a millenial who has “woken up” from social media’s funk (“Must be something more to this… feel me trying to move forward“), Pink Skies’ music video brings the message to the forefront of the conversation – leaving little doubt of the artist’s intent, or his stance on the matter. I can’t begin to describe the nauseating sensation of feeling alone in a crowded room. Our phones are desensitizing and dehumanizing; I would know, having been as much a perpetrator as I’ve been a victim. “Just to Get By” accentuates this experience as Berl depicts the emptiness and vapidity associated with social media addiction: His friends are more attached to their blue screens than they are to one another or their conversations. They would rather upload a picture than spend time talking, let alone listening. A trippy cognitive adventure that holds a big, shining mirror up to everyone’s faces – because we’re all guilty, and we’ve all got to get over ourselves – “Just to Get By” demonstrates our collective need to get off our phones and engage with real life. Make no mistake: Social media has tremendous value! But when our lives become tethered to Instagram, Snapchat, Facebook, or Twitter, such that our very existence is tied to them, then something is very wrong. Emphasis on the virtual world is cultivating a self-absorbed, addicted, instant-gratification society more obsessed with the reflection, than with the real thing. So what can you do, in addition to supporting artists like Pink Skies? Be the friend who makes everyone put their phones into a bowl at parties or during dinner. Set your own limits for social media usage; applications exist that can limit another app’s screentime, preventing users from pouring hours into social media feeds, etc. Put your phone in another room when you’re with friends and family – or at the very least, keep it silenced and in your pocket. Yes, emergencies happen; it’s good to be accessible. But when access itself results in unhealthy practices, then perhaps we need to step back from the tools at our disposal entirely and find a new balance, before we grant ourselves full permissions again. Pink Skies has it right in singing, “It feels I’m going nowhere, but around the same dream.” So many people have seemingly lost touch with their realities thanks to social media, a tool engineered to bring us closer together, but has also wrenched us farther apart. With no direct cure-all, the best thing we can do is to put down our phones and be present. Stream Pink Skies’ first ever music video, “Just to Get By,” exclusively on Atwood Magazine.